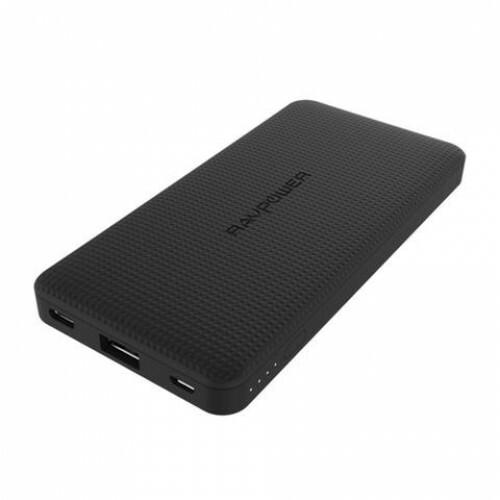 New Ultra-Slim Design: RAVPower’s latest lineup of portable chargers packs more power in a smaller body that matches your iPhone’s thin silhouette and superb hand feeling. 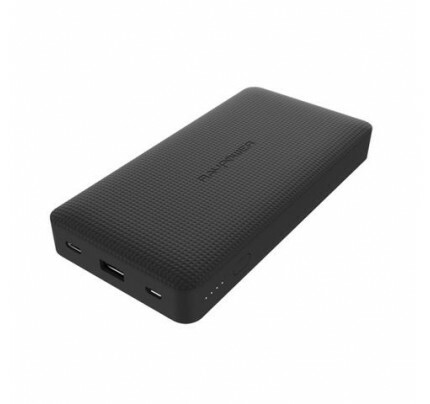 Quicker Recharging: Fully refill the power bank in only 3.5-4 hours with the 18Watts Type-C Charges 75% Faster: Powers your Quick Charge 3.0 devices at unprecedented speeds. 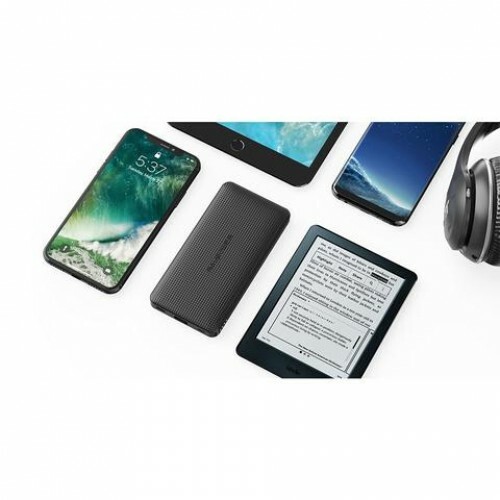 [Note: External battery also charges non-QC compatible devices at standard speed] 10000mAh Li-polymer Battery: High-density battery charges your iPhone X 2.2 times, iPhone 8 3.3 times, iPad mini 4 1.1 times, or Galaxy S8 twice. 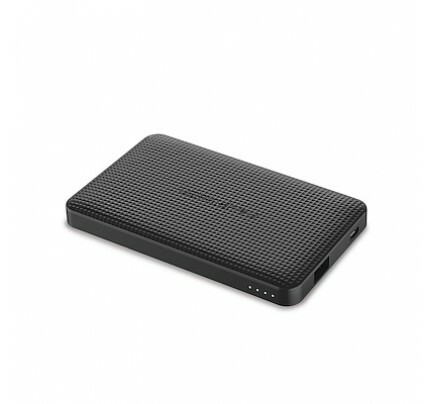 100% Safety Guarantee: Protected against overcharging, over discharging, overheating and voltage surge.